We understand that seeking medical treatment outside your home country can be a physically and emotionally exhausting experience and we know that it can be stressful too. The International Patients Departments at the various Sofat Hospital locations strive to ensure that you not only feel at home, but also go back to your country in good health. Through this website we have tried to provide you complete information about our hospitals, doctors and range of services. We’ve also strived to answer your doubts and queries about why you should choose Sofat Hospital, India as your medical care destination. Do take time to find out who we are, where we are, what services we provide, and what our hospital facilities are. 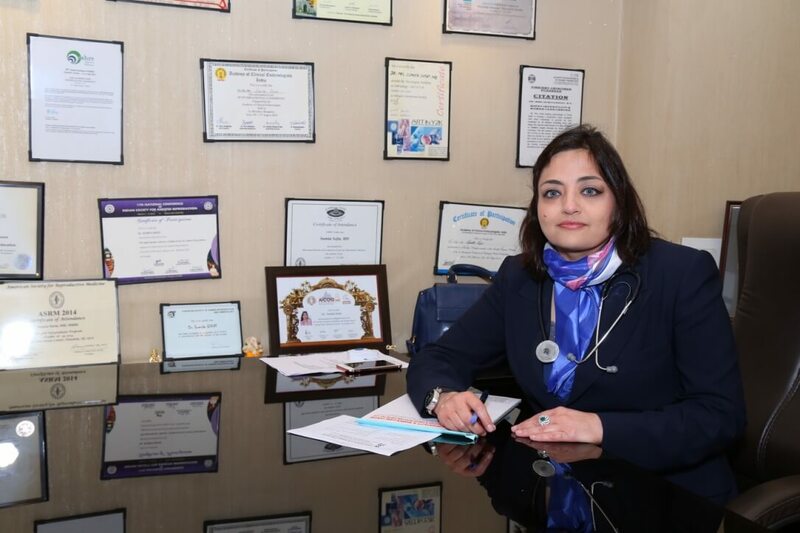 Sofat Hospital with its vast pool of internationally qualified doctors ensures that you get the best resource in each medical specialty to offer you the best possible treatment options. Our medical fraternity represents over 55 medical specialties and the Find a Doctor section in this website offers you their profiles. We request you to fill in the request information form so that we can refer you to the appropriate doctor and location. 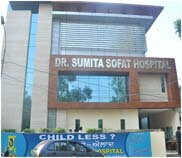 Sofat Hospital aims to respond to your query within 48 hours. Depending on the nature of the medical help required, the response could include advice on medical procedure along with a quote or if the concerned doctor feels that he/she needs to know more or view recent reports, we will communicate to you accordingly. The international patients division of Sofat Hospitals can help organize your stay in reputed five star, three star or comfortable guest rooms prior and post your treatment if required – according to your budget. When selecting the international hospital that’s right for your needs, you should consider the hospital’s accreditation, awards and recognitions, facility and equipments,etc.